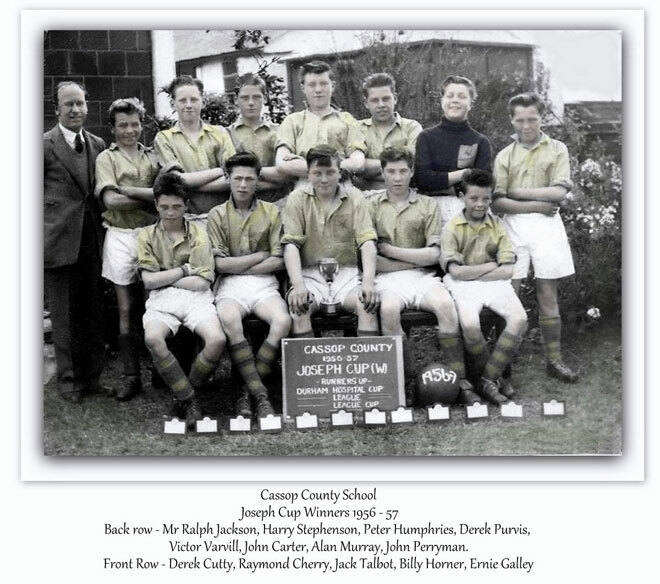 This competition was introduced for schools with a small number of senior boys. It was decided that the competition be open to schools with 70 or fewer boys of the 11+ age group. It was named the "Joseph Cup" after the donor. Season 1963-64 was the last for this competition as only 12 schools entered. 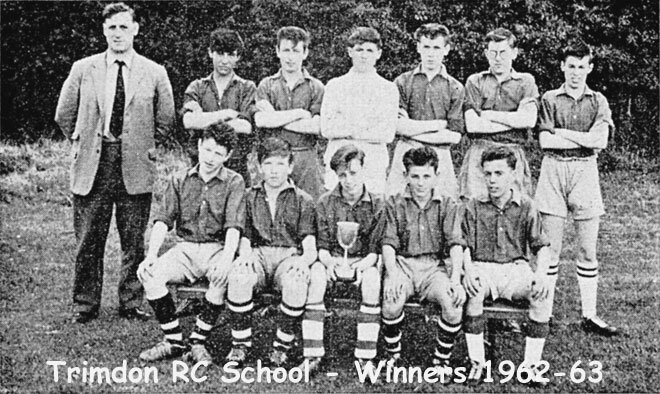 For 1964-65 at least 4 schools would be ineligible due reorganisation so Council decided the competition would cease and the cup would be used for presentation to the TUC Cup runners-up. 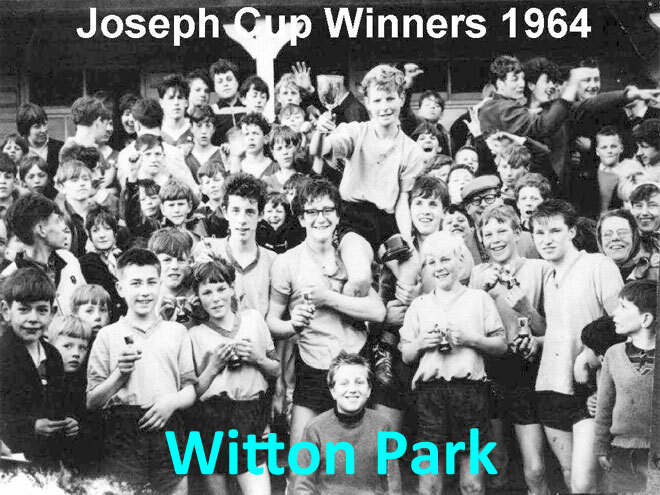 Joseph Cup Winners: Click on thumbnail to view larger image then use PREVIOUS key to return.